Two editors in TNR’s literary section have recently received recognition as well. Senior editor Ruth Franklin won a Guggenheim Fellowship, and was also a finalist for the 2012 Sami Rohr Prize in Jewish Literature. And our poetry editor, Henri Cole, won the sixth annual Jackson Poetry Prize. 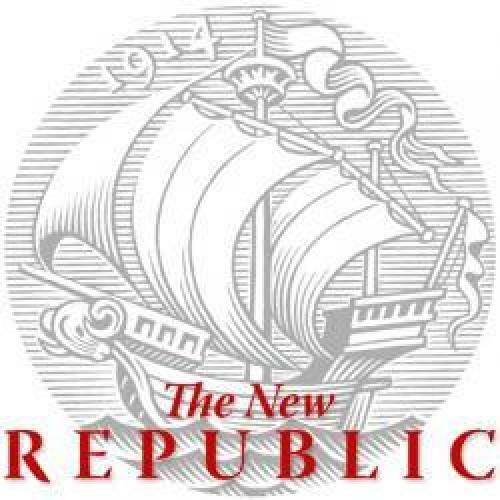 Richard Just is the editor of The New Republic.